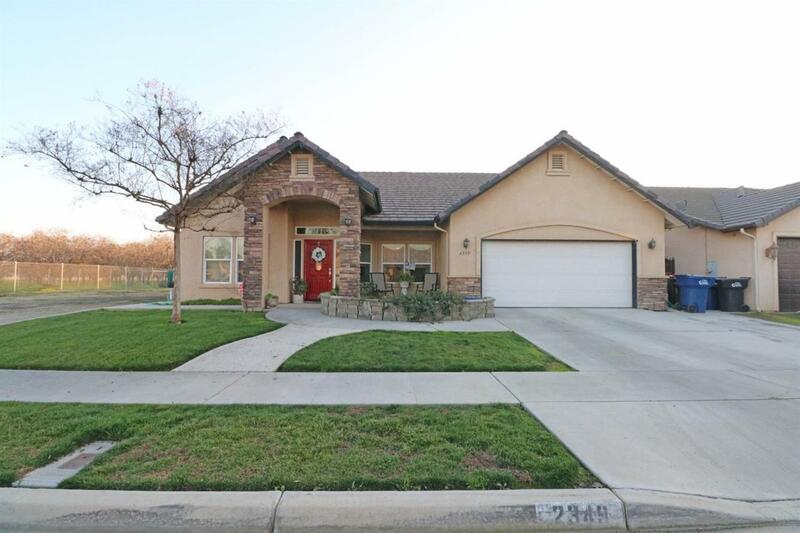 Beautiful 4 Bed/2 Bath w/Tile Roof & Newer Appliances! This split floor plan features a living room w/newer carpet, dining room, newer light fixtures, breakfast bar, pantry, master bed w/walk-in closet, jetted soaker tub & his/her sinks, inside laundry, nest thermostat & backyard w/covered patio & ceiling fans! Located near Schools & Shopping! Must see!